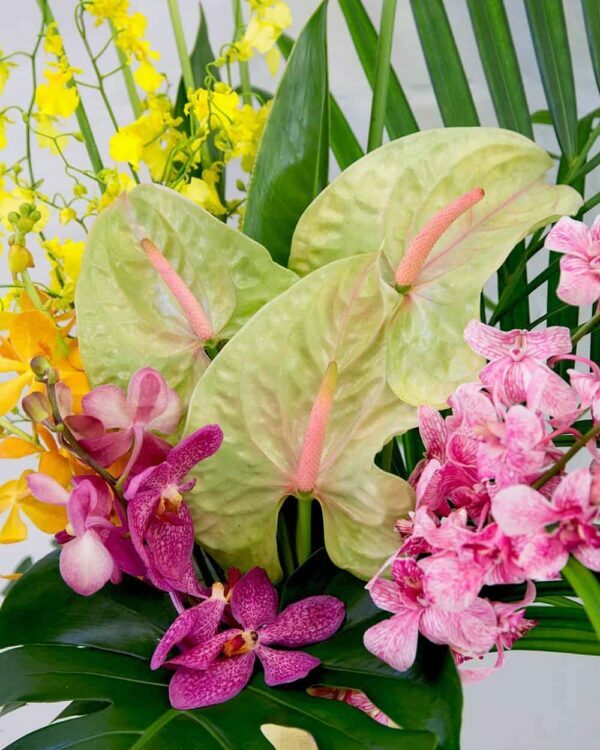 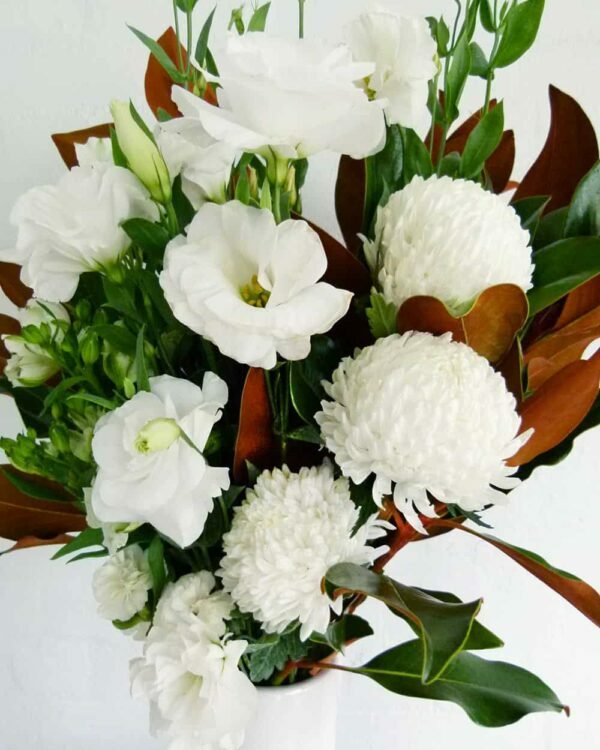 When giving flowers to a partner, friend or family member, you only want the best, right? 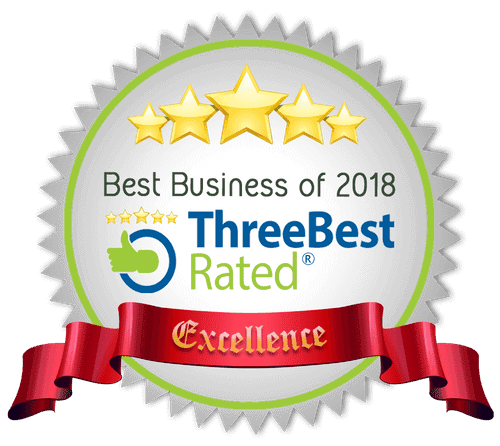 We don’t mean to brag (well, maybe just a little!) 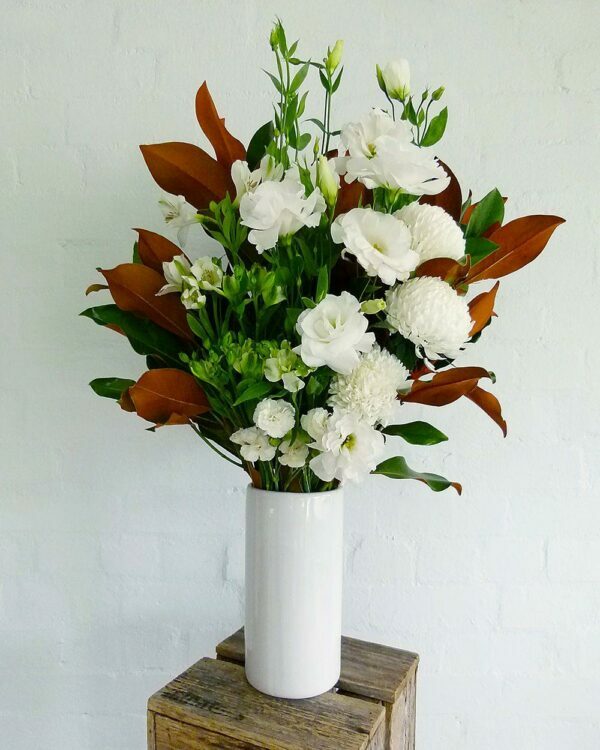 but here at Fig & Bloom, we deliver the best quality flowers you’ll find anywhere – not just in Centennial Park, but the whole of Sydney. 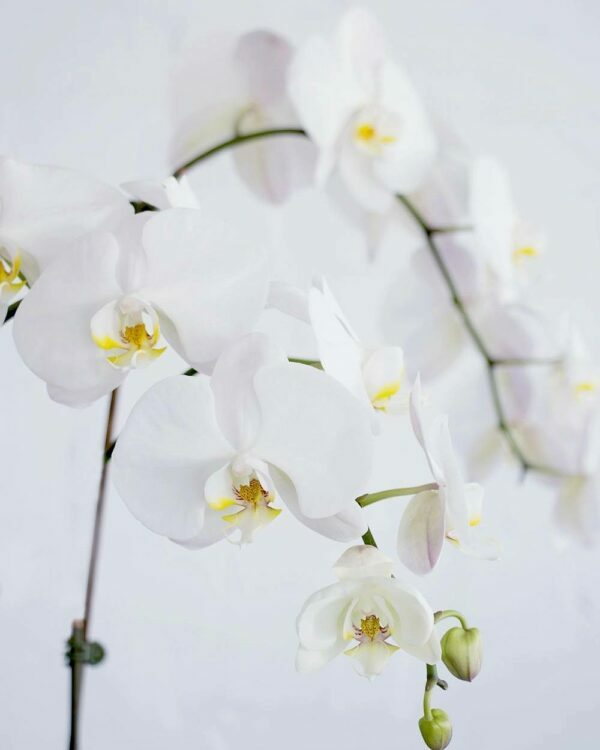 It’s a big claim, but we’re happy to back it up – with a 5 star rating on Google reviews, we’re confident our customers love the Fig & Bloom experience, and you will too! 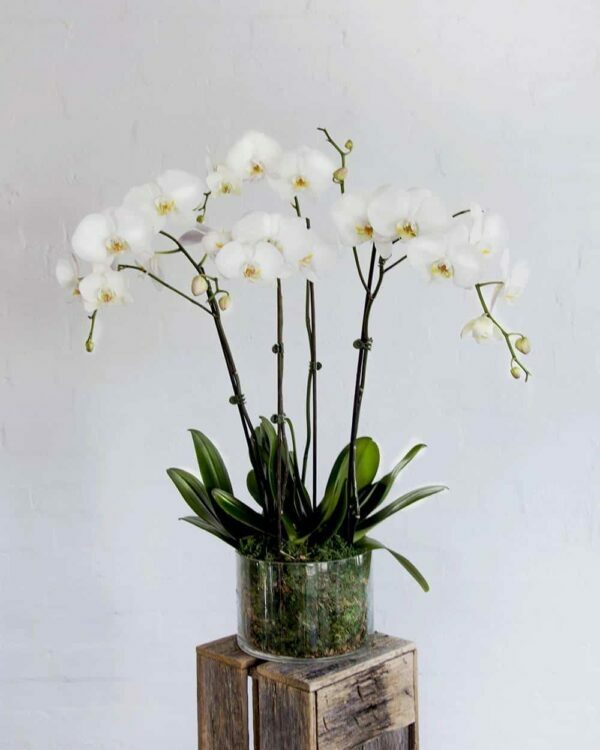 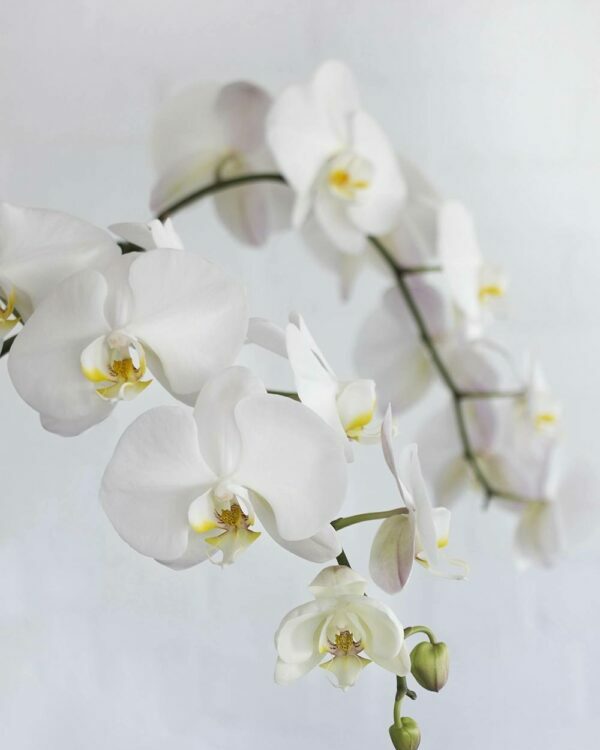 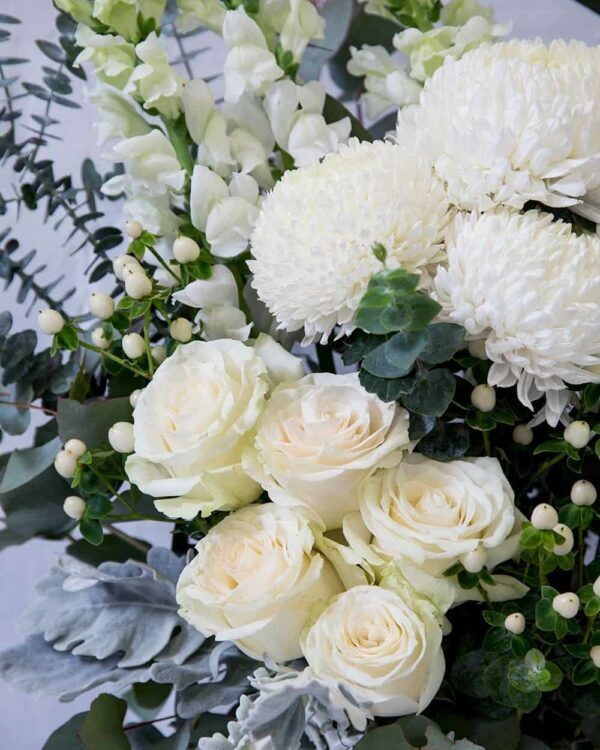 Start by checking out our collection of contemporary flower arrangements – with everything from dewy red roses to pristine white orchids and bold native wildflowers, there’s something to suit every style. 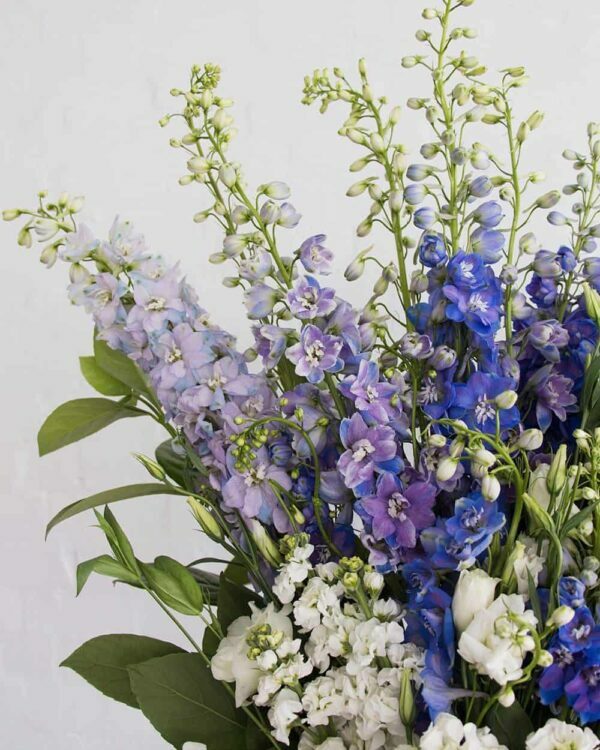 We’re proud to source our flowers directly from local growers, transporting the hand cut stems ourselves every step of the journey from the farm to your recipient’s door. 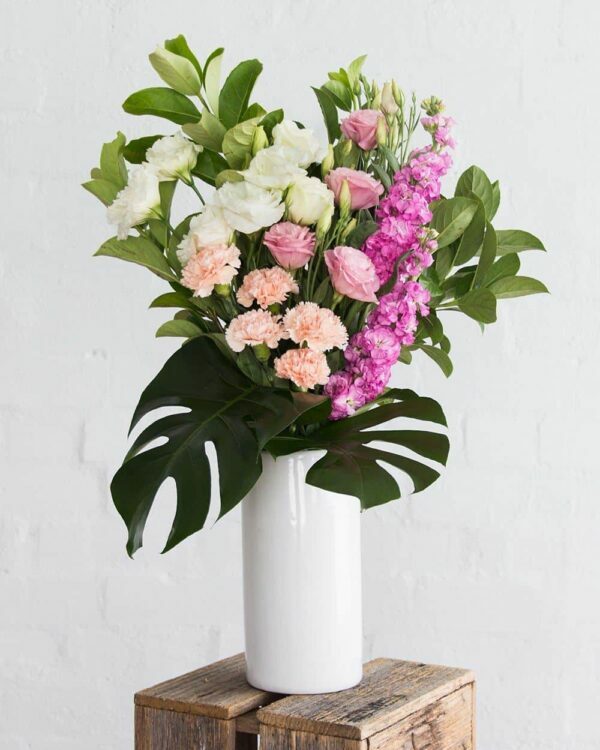 All our flower bouquets are wet wrapped for delivery, so they’ll stay fresh for longer, even if you can’t put them in water straight away. 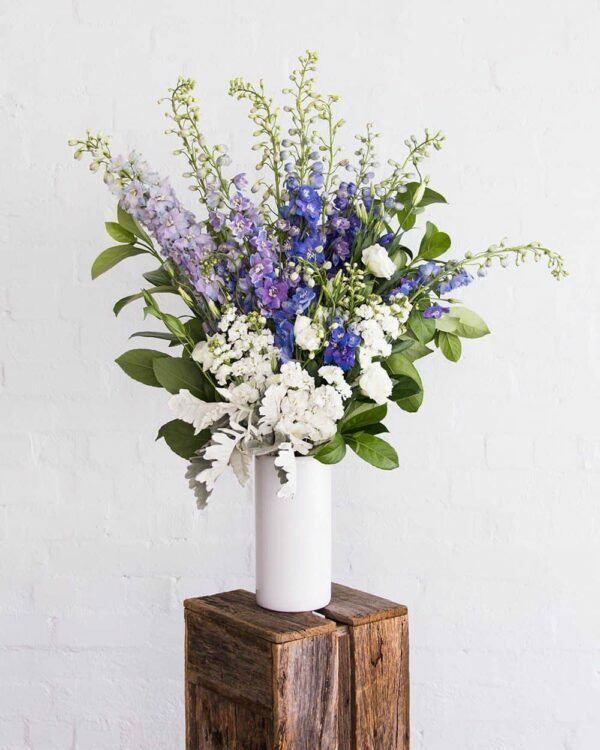 Delivery is easy – simply browse our online collection to find the perfect bouquet, then choose your delivery date. 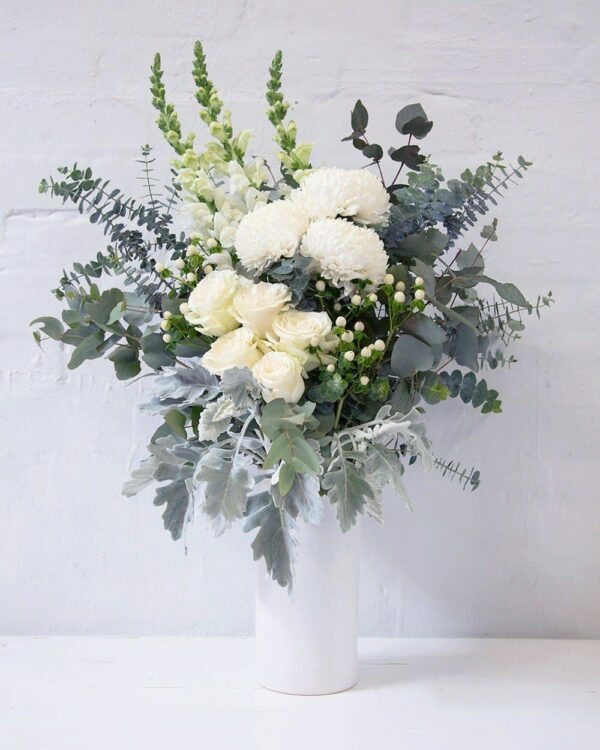 For those last minute moments, don’t worry, we’ve got your back – we offer next day and same day delivery on all our flowers, so you’ll always be ready to show you care in the most beautiful way. 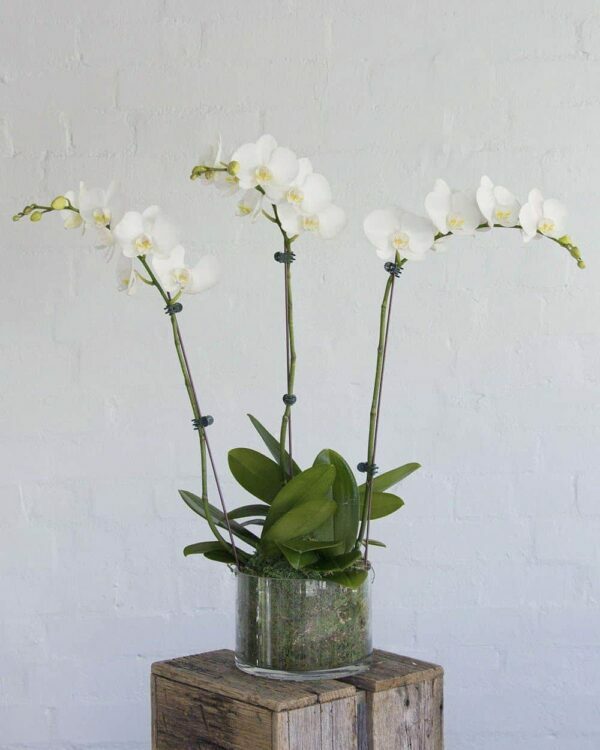 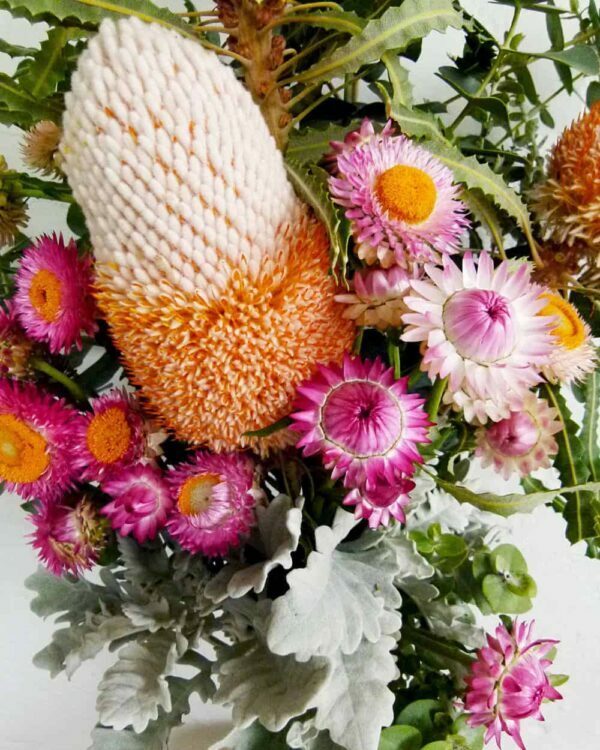 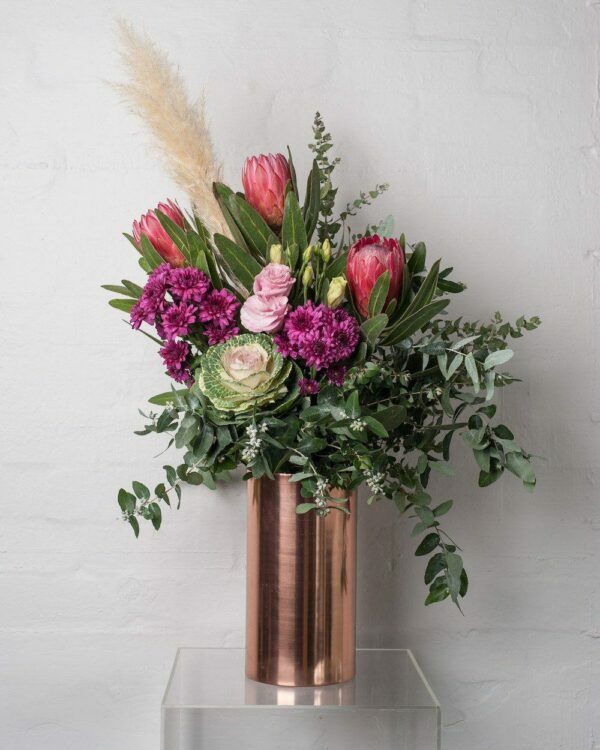 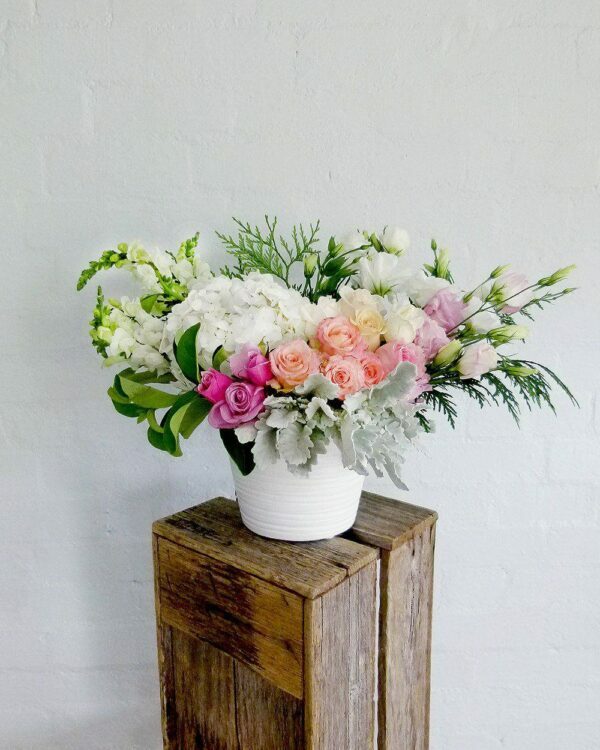 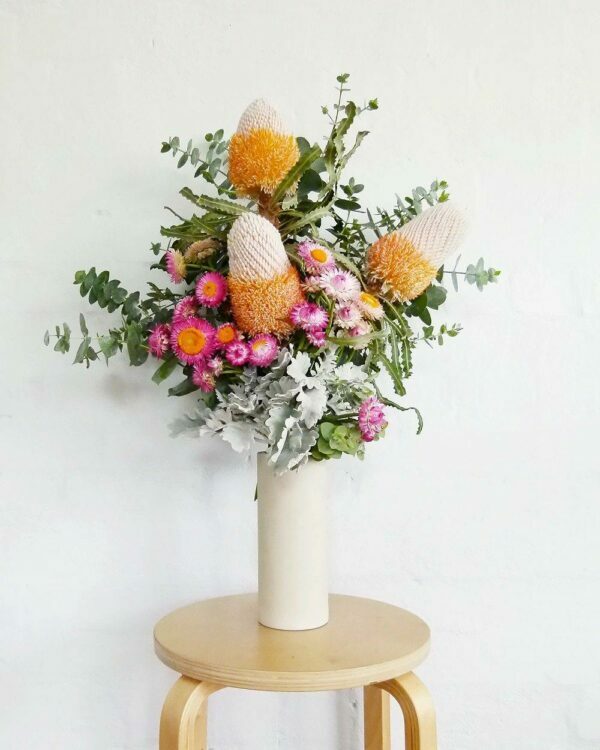 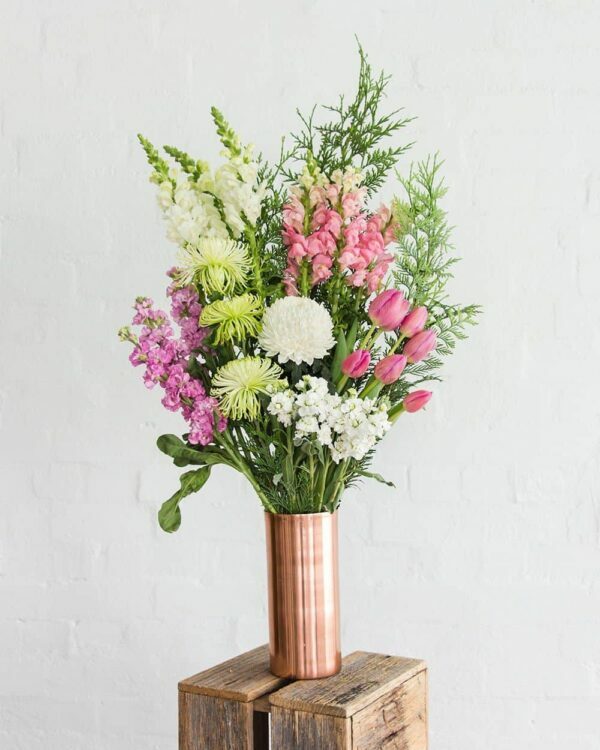 We deliver flowers to 750+ Sydney suburbs, including Centennial Park, and 150+ Melbourne suburbs. 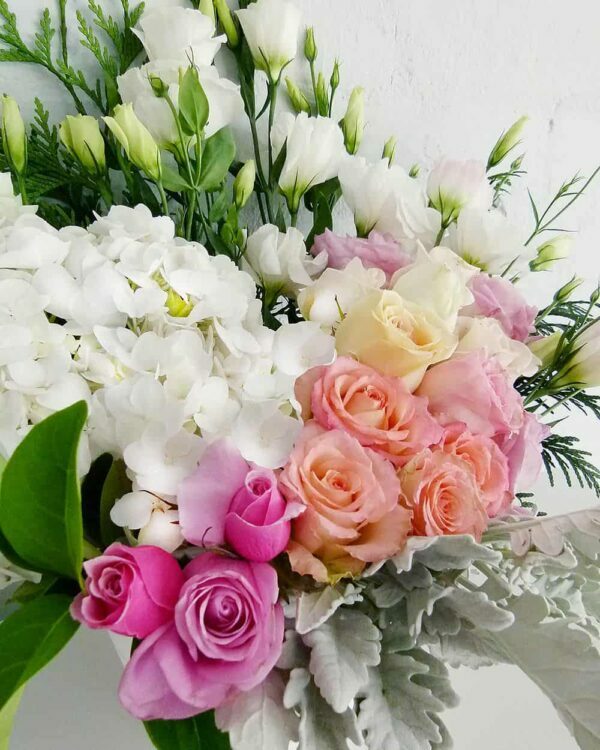 Whether it’s a birthday, anniversary, new baby, promotion or the purchase of a first home, our flowers are the perfect way to celebrate. 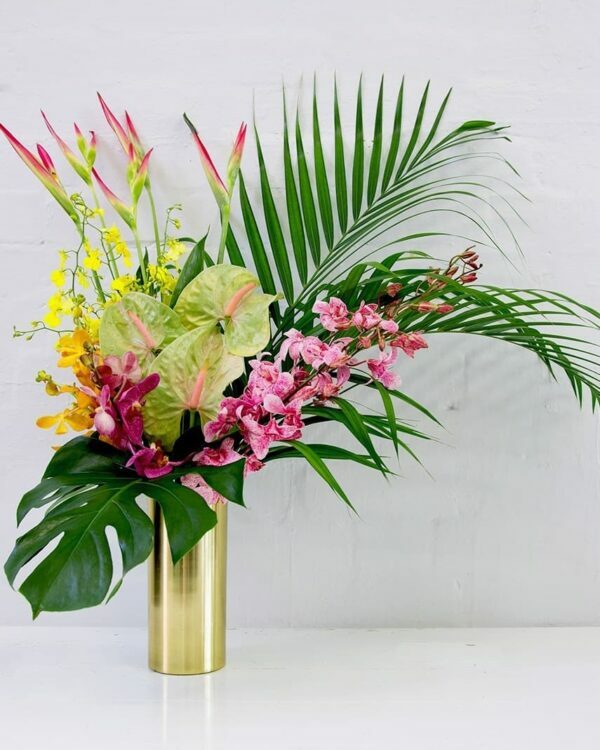 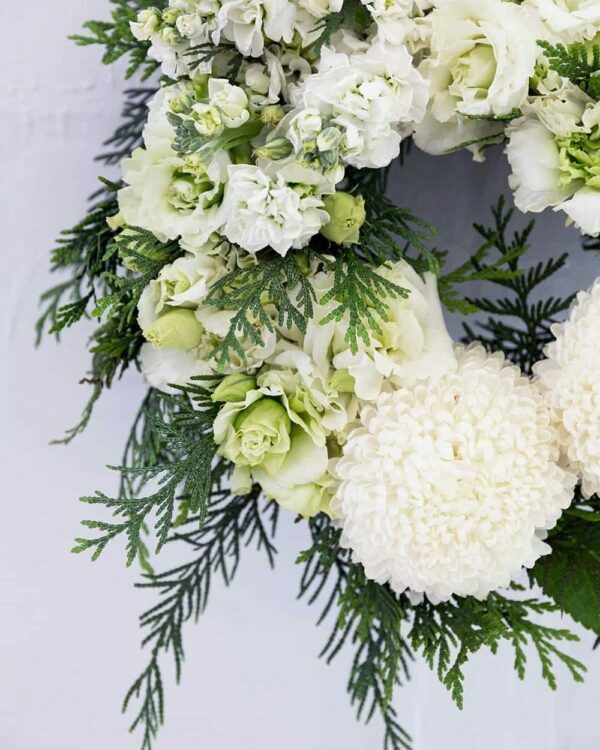 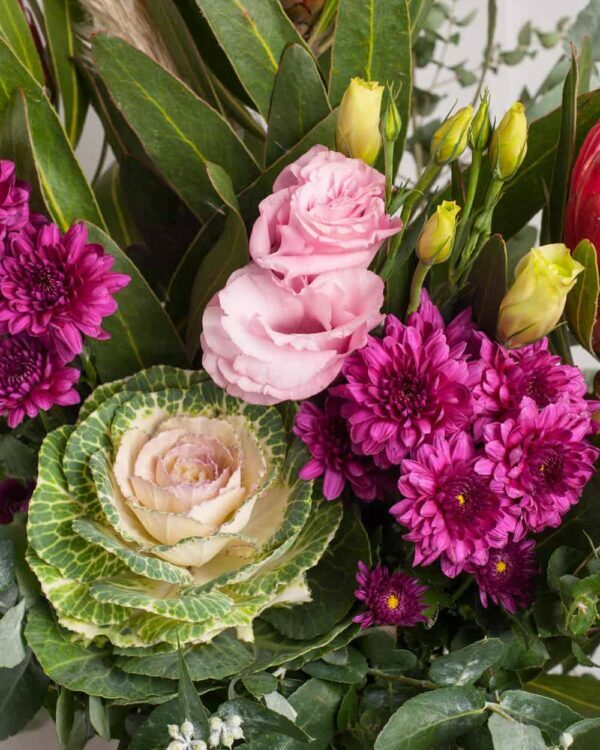 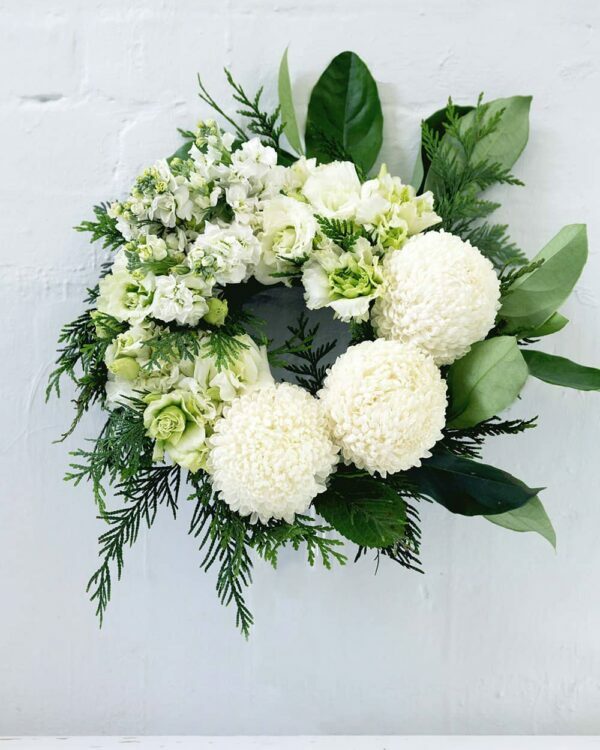 Our team of highly skilled florists arrange each bouquet with the utmost care and precision, so what you see on the website is exactly what you’ll get. 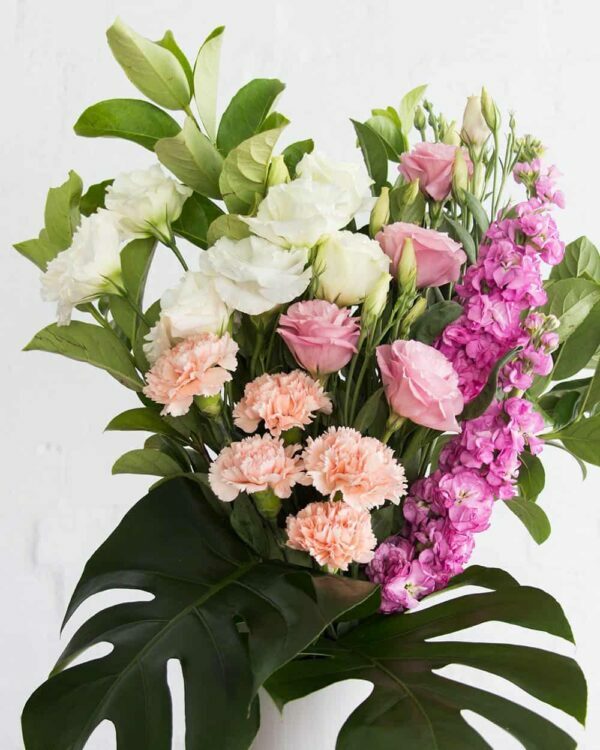 We’ll even send a photo of the finished flower bouquet before it’s delivered to your loved one, so you can share in their delight. 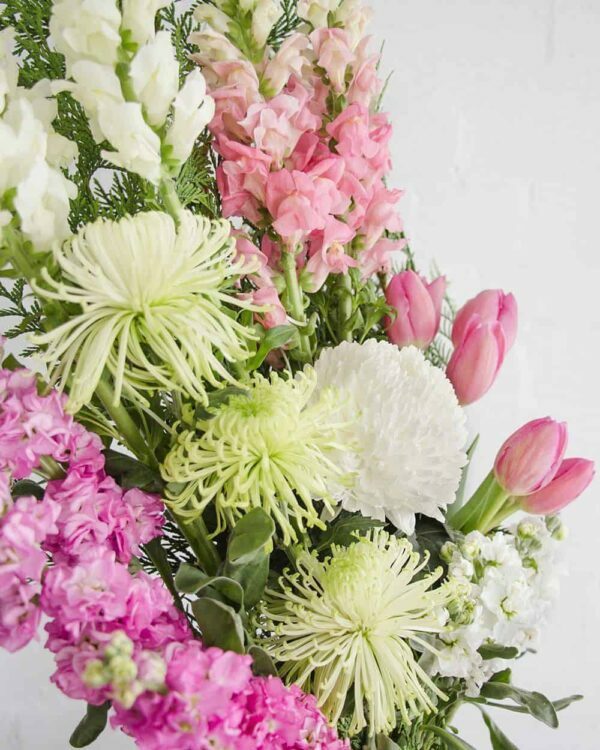 So go on, get choosing!